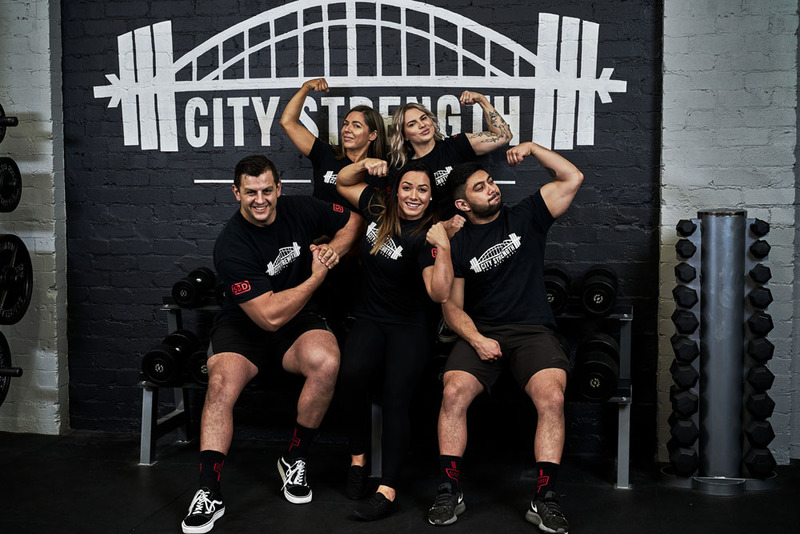 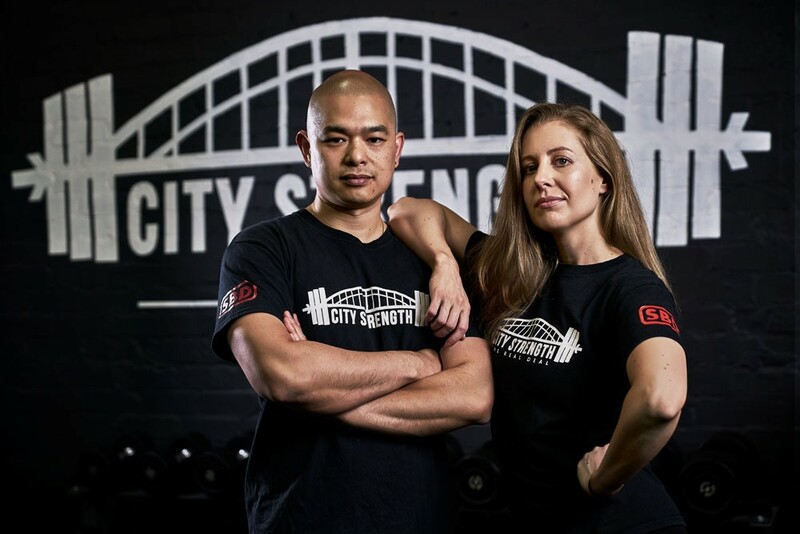 Join us behind the scenes with City Strength! 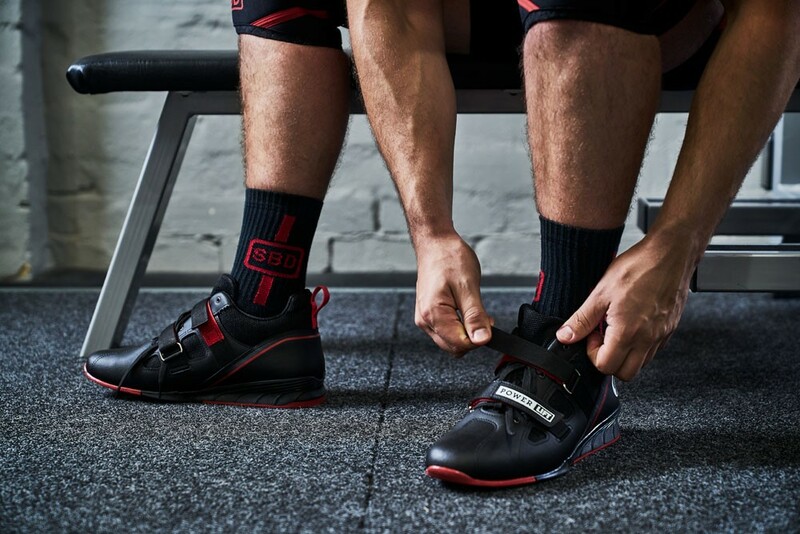 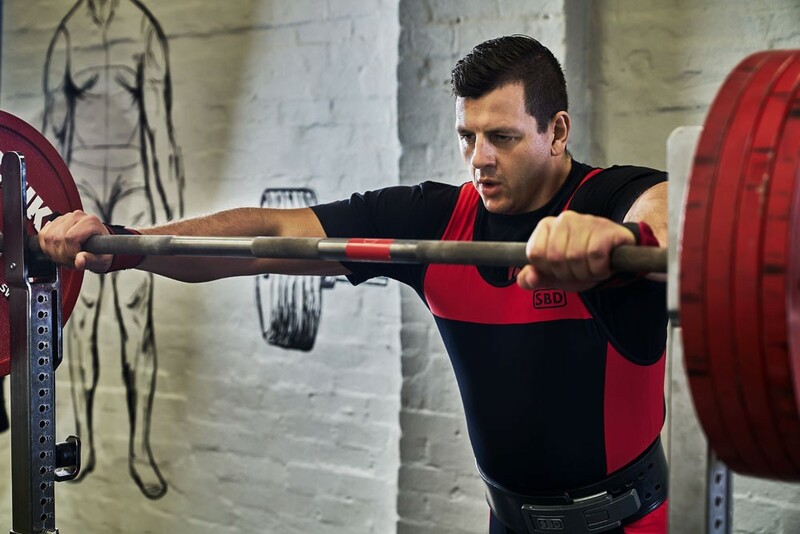 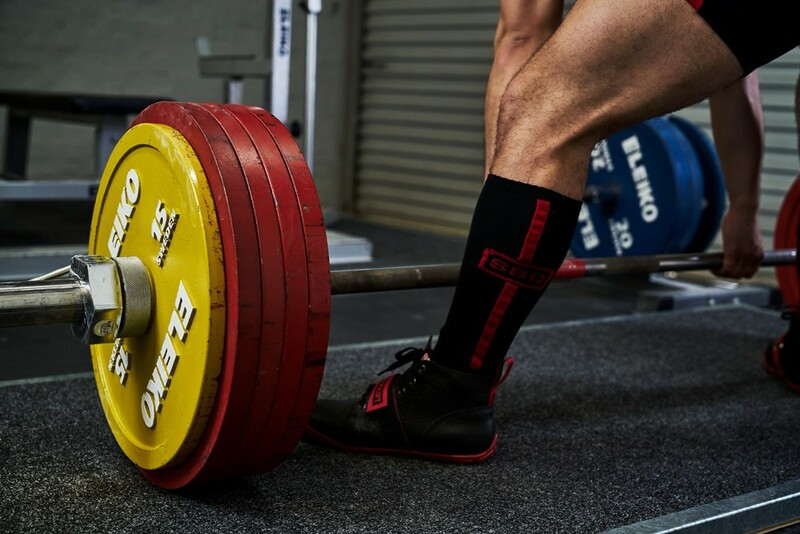 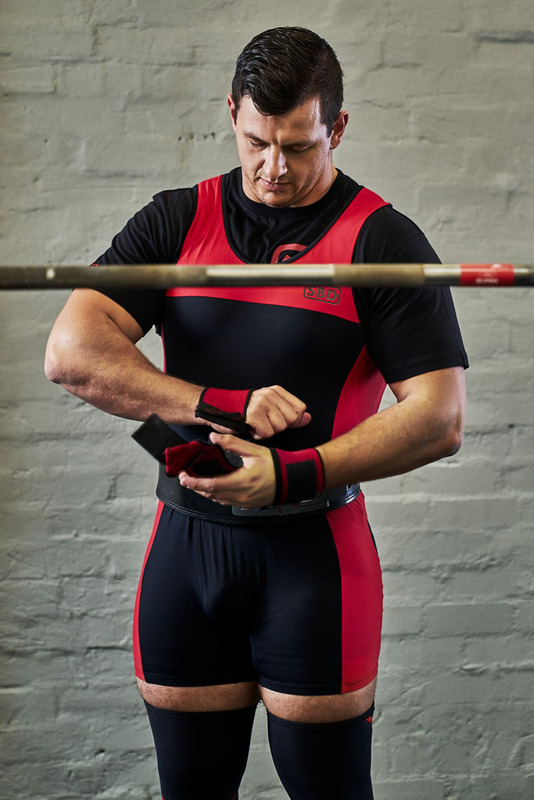 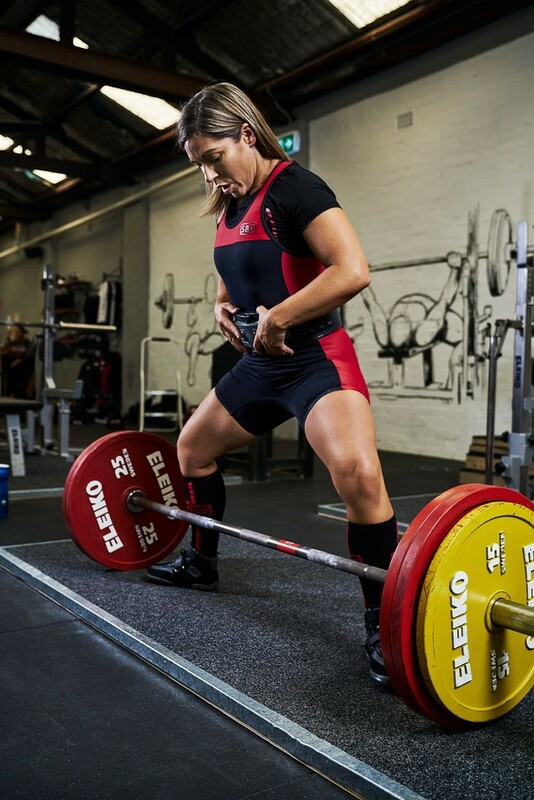 We were fortunate enough to have the opportunity to collaborate with powerlifting athletes from across Australia. 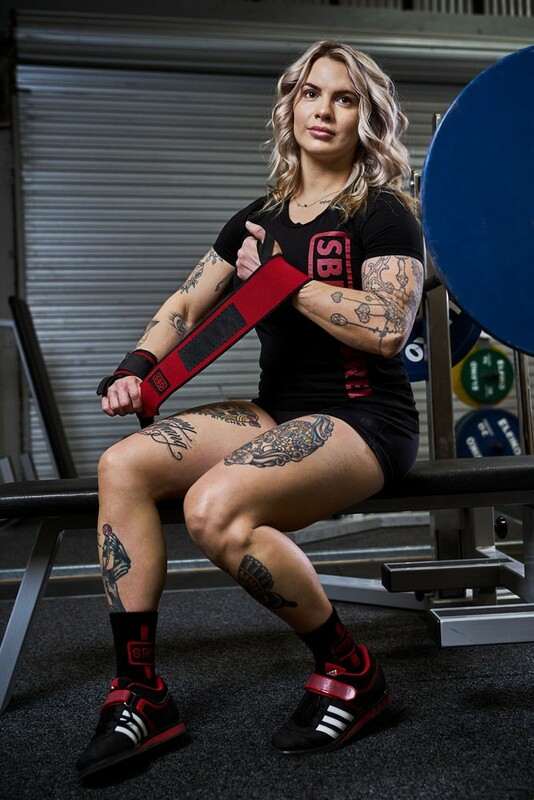 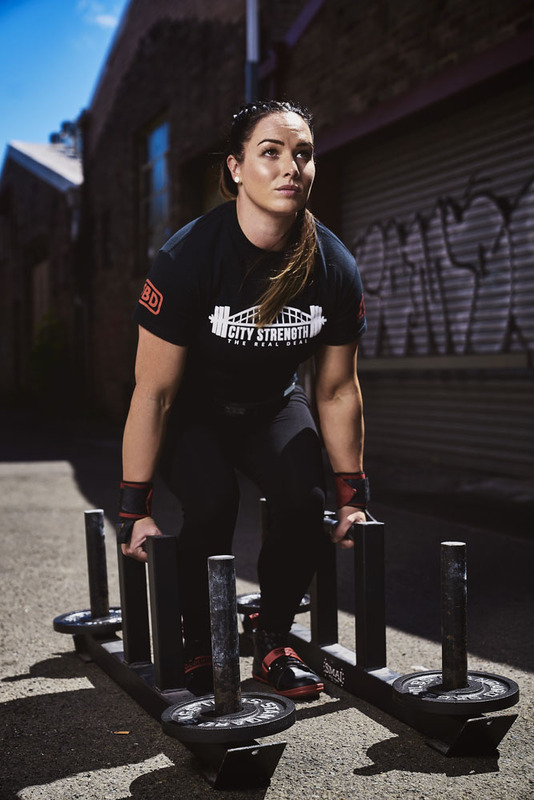 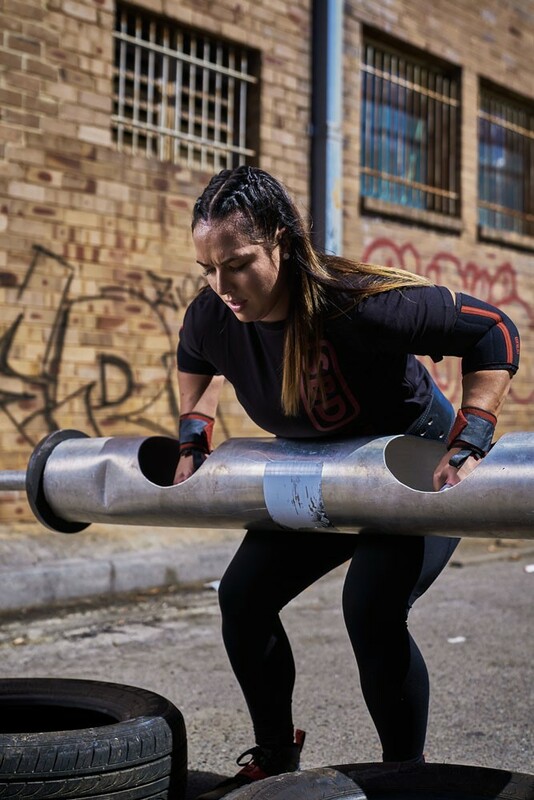 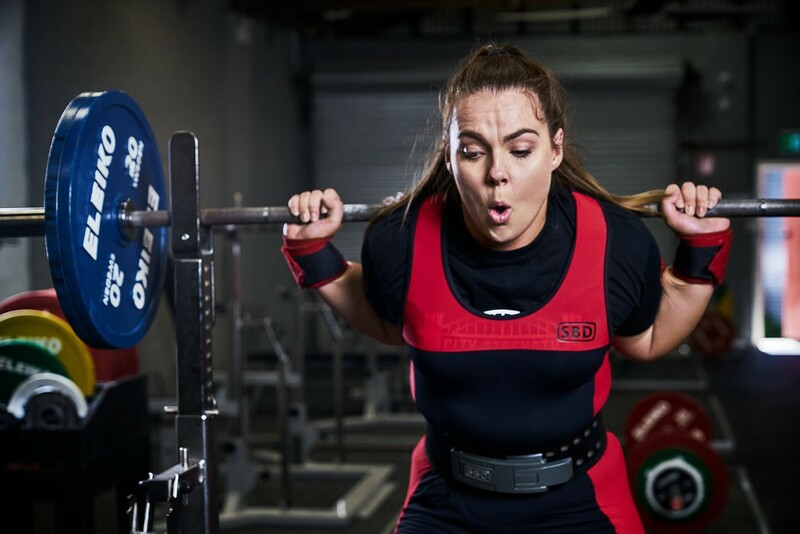 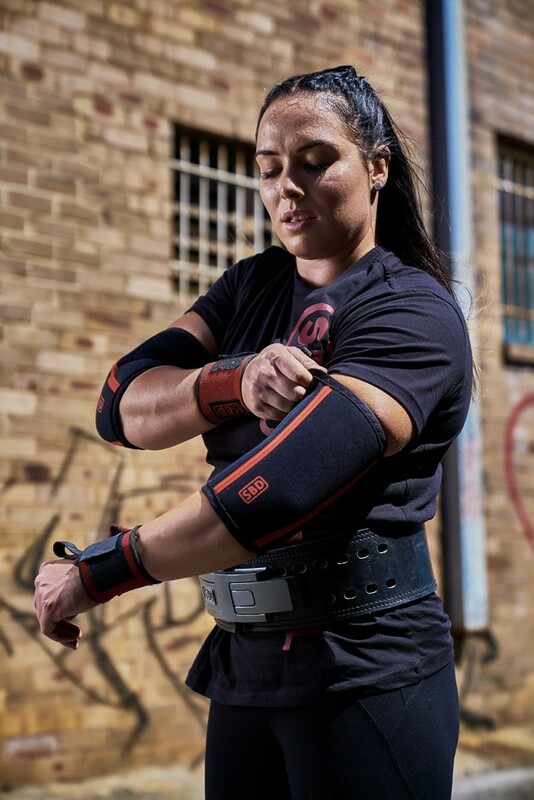 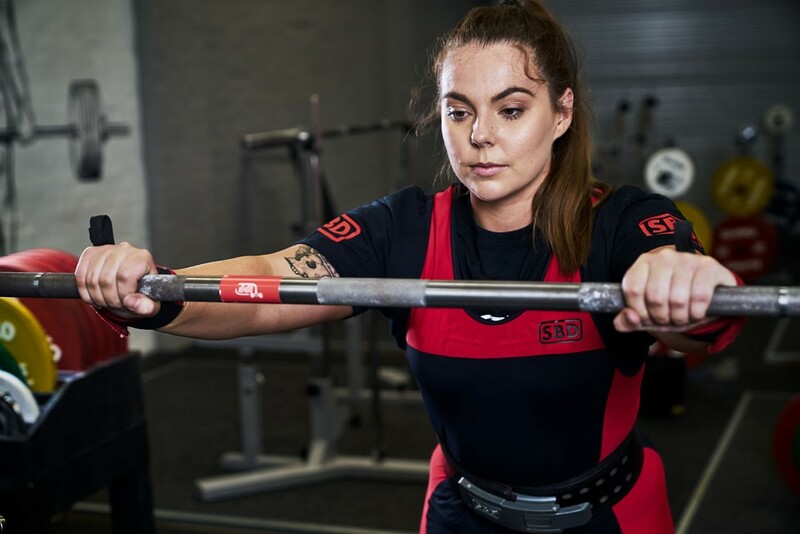 The athletes featured in this shoot have represented Australia in powerlifting at the Australian and World Championships. 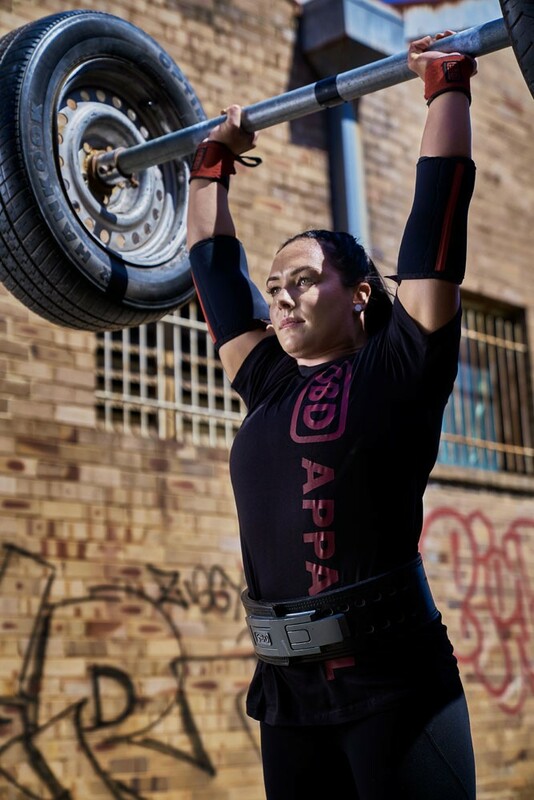 Check out their new website and our shots here.